The world's largest and oldest African-American parade enters its 90th year celebrating Chicago's youth. 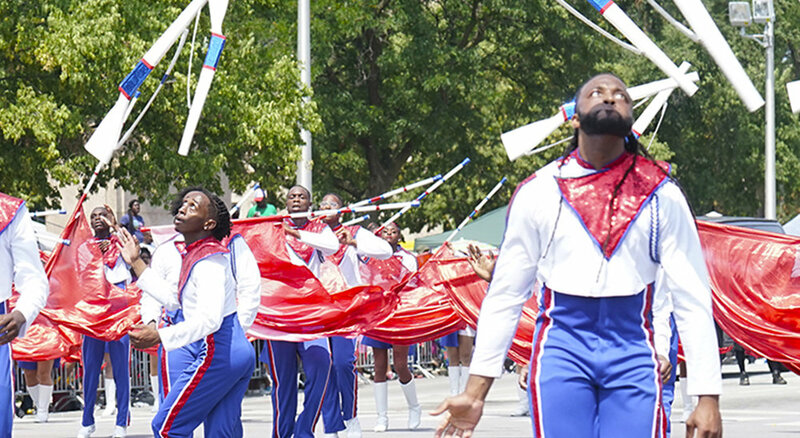 The parade's two-mile route begins in the Bronzeville neighborhood and continues north on Dr. Martin Luther King Drive, concluding in Washington Park with a festival that features vendors and performers. Please apply below to be part of this rich legacy. The Chicago Defender® Charities invites you to participate in the Bud Billiken® procession. If you or your organization would like to be involved, please complete an application and read the guidelines carefully.